Expressing emotions is something natural to most of us and we all choose to do it in different ways. 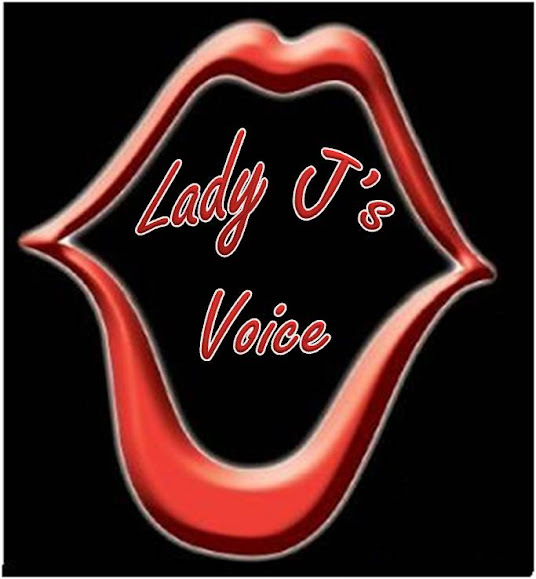 Poetry Voice is simply a place I have created to compile poems written by various people who have chosen to use poetry as one of their forms of expression. Please read, enjoy and feel free to share your thoughts and this site with others.